March 21, 2018 — LYNDON TOWNSHIP, MI – A woman was pinned by a U.S. Postal Service vehicle against a handrail and died in Lyndon Township Wednesday, March 21, according to authorities. 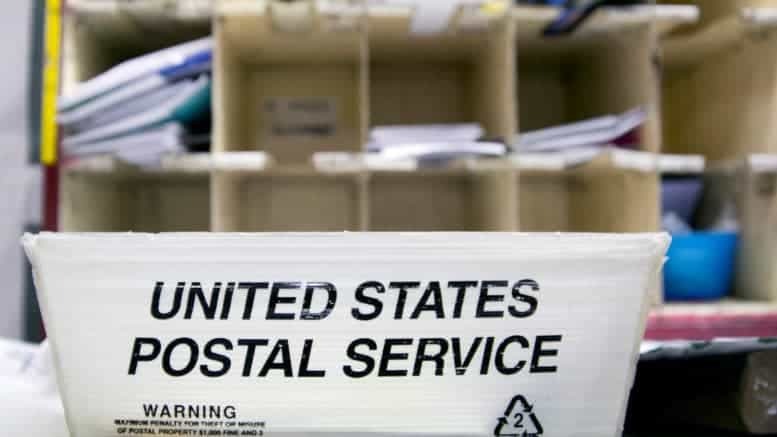 Authorities believe she may have been a postal worker delivering packages, but couldn’t confirm her identity Wednesday. “There was one person on scene, so I’m going to guess it was the driver,” he said. Doesn’t surprise me. Very few parking brakes work in our office.